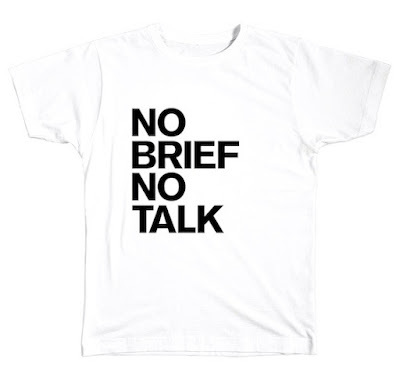 copyranter: Creative Briefs—the worst pieces of communications in business history. Creative Briefs—the worst pieces of communications in business history. The Creative Brief is always about one thing and one thing only—covering asses.